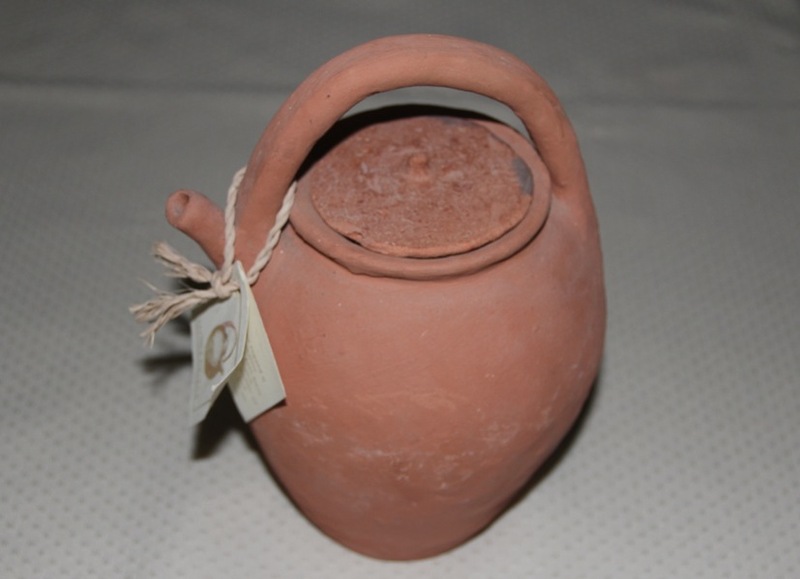 wonderful history, I love ceramics thanks for sharing the history about these monkey jars Marcia, enjoyed it. Marcia, I always learn the most interesting things on your blog. This is another one! Do you keep water in your Monkey Jar or is it just for decoration? No, this one’s just decorative. I wish I had one of those old ones though. I love potter like these especially ones that are both functional and decorative. You’ve got a very nice monkey jar. It would be interesting to find the history to its name. The name certainly catches attention. 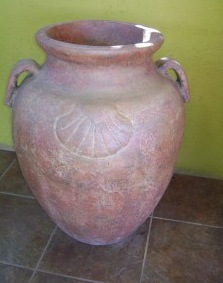 I love pottery, and this is a beauty! What a wonderful history, and interesting to read about too. I love ceramics, and would like to own a Monkey Jar one day too! The world has such interesting… things. Really cool!